This is an exceedingly rare move for the organization, which was founded 90 years ago by studio executive Louis B. Mayer. In 2004, the academy revoked the membership of actor Carmine Caridi, best known for The Godfather movies, after he shared a copyrighted movie screener with a friend who uploaded it to the Internet. Losing one’s status within the academy is a symbolic shunning by the Hollywood establishment, with real consequences for the disgraced producer. Weinstein will no longer even be able to vote in the award ceremonies that his films have dominated for years. The decision comes as no surprise. On Wednesday, the academy issued a statement describing the allegations against Weinstein as “repugnant, abhorrent, and antithetical to the high standards of the academy and the creative community it represents.” Since then, many industry watchers assumed an ouster was underway. 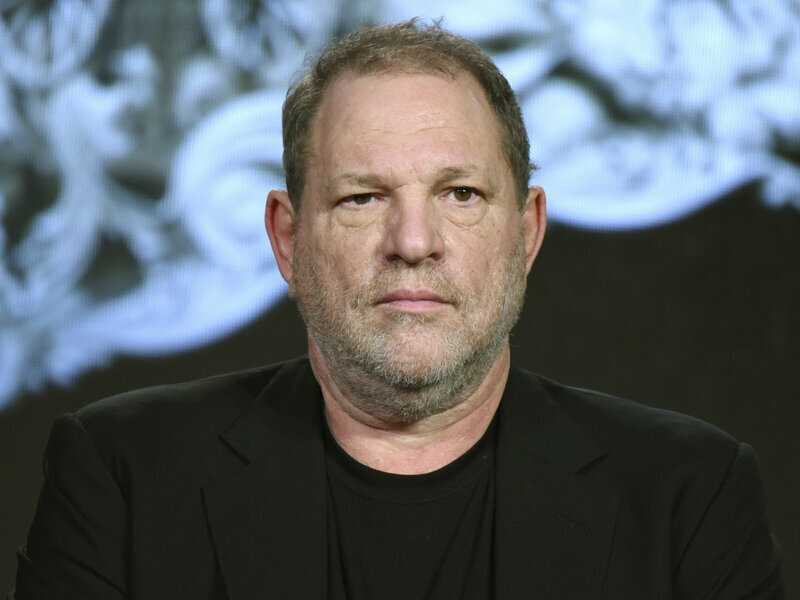 Weinstein’s expulsion from the academy is the latest event in a rapidly unraveling career that, over the past 11 days, has included getting fired from his company and facing fresh police investigations in London and New York. The British Academy of Film and Television Arts has suspended Weinstein, and the Producers Guild of America is considering doing the same. That decision will be made in an emergency meeting on Monday; it was originally scheduled for Saturday.